Did you know there's a connection between low thyroid and fluoride? 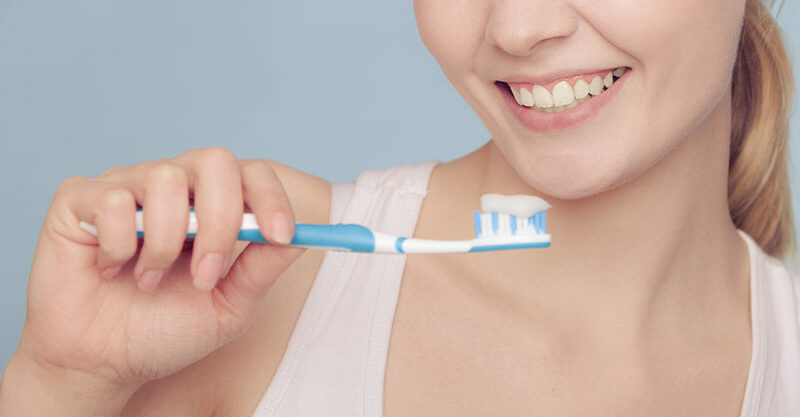 Many people probably don’t think twice about the toothpaste they use to brush their teeth, but did you know it contains an ingredient that can harm your health? Contrary to popular belief, fluoride is not as good for you as you thought. 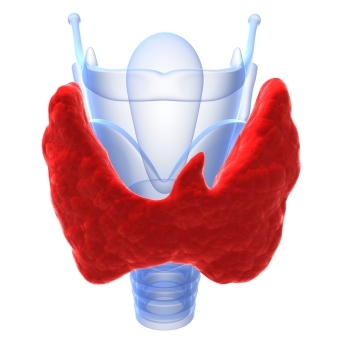 Dr. Hotze explains how important optimal thyroid function is to your health. Not feeling like yourself? It may be your thyroid! Dr. Steven Hotze appeared on Maryland Spotlight with host, Kim Knight, to discuss the symptoms of hypothyroidism and his latest book. If you suffer from these symptoms, it could be your thyroid. Make sure to check out Dr. Hotze's book to learn how to treat hypothyroidism naturally! Can't sleep? Read Nell's story to give you hope. Nell struggled with insomnia, depression, lack of energy, anxiety, and low thyroid. Learn how she got her life back!